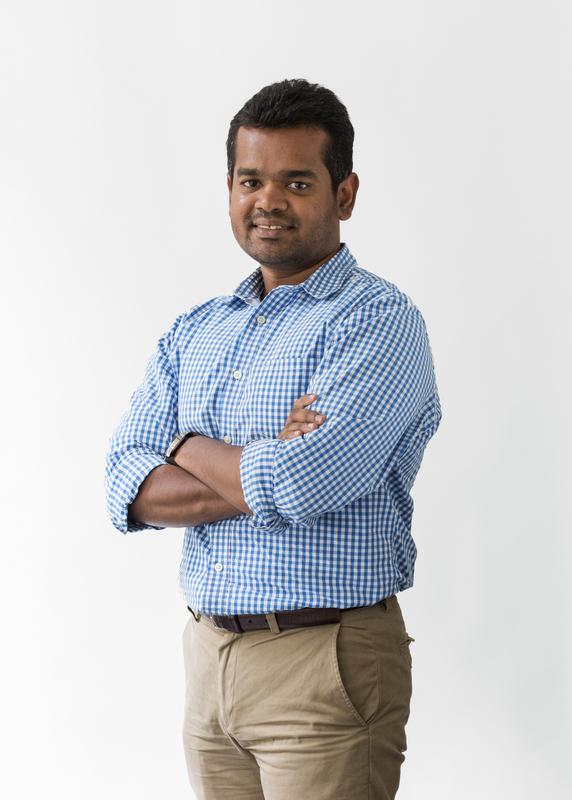 Jagan is an Associate of the New York office and leader of Atelier Ten’s Energy Analysis practice. He is integral to the development of our in-house tools and our approach to energy analysis modelling. Jagan is a Professional Engineer and expert in the optimization of building envelopes, and mechanical and electrical systems for high-performance buildings. Jagan has worked on a variety of university, commercial, and residential buildings. Most notably, his work includes the LEED Gold targeted Memorial Sloan Kettering Ambulatory Center in New York City, LEED Gold targeted Tufts University Science and Engineering Complex in Medford, MA., and the NYU 370 Jay St. project in Brooklyn, NY. Jagan holds a M.S. in Mechanical Engineering from the University of Colorado at Boulder and a B.S. in Mechanical Engineering from the University of Mumbai in India. He is a certified ASHRAE building modeling professional and a LEED Accredited Professional. Memorial Sloan-Kettering Cancer Center, 74th Street Complex, Receives Award 370 Jay Street, Center For Urban Science And Progress, New York University Ruth Mulan Chu Chao Center, Harvard Business School, Harvard University Croton Water Filtration Plant Hancher Auditorium, University Of Iowa Patricia And Phillip Frost Museum Of Science Columbia Manhattanville Campus Achieves The First LEED-ND Platinum Certification In The U.S.